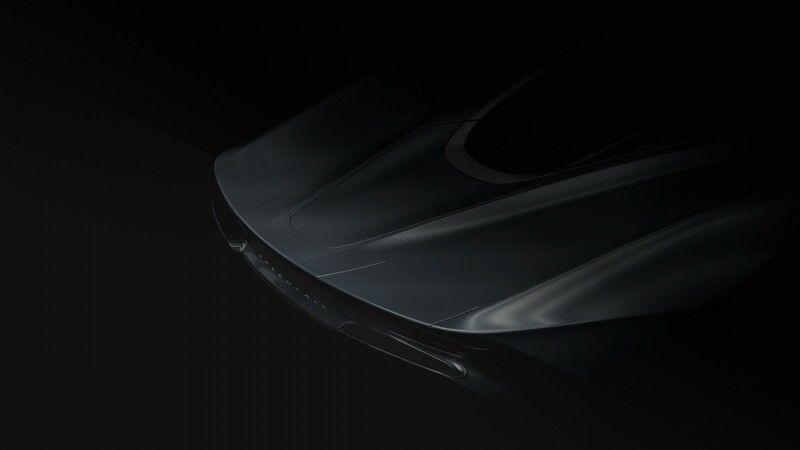 Rob Melville, McLaren Automotive Design Director As well as being the most well-appointed McLaren ever, the Speedtail’s petrol-electric hybrid drivetrain, with a now-confirmed output of more than 1000PS, will deliver a top speed of over 243mph, the mark set by the McLaren F1. 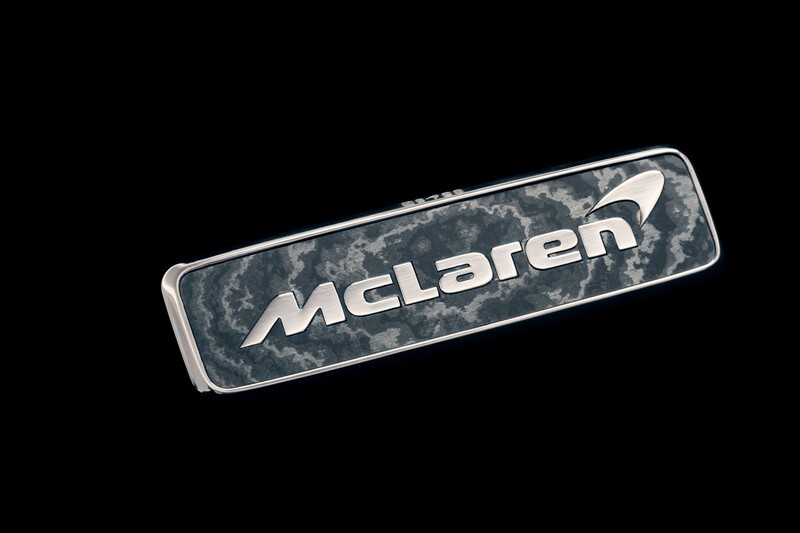 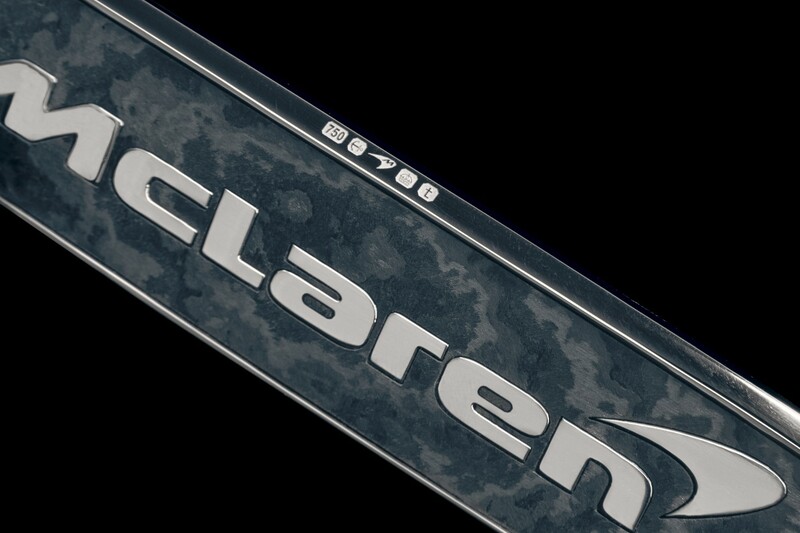 Just 106 Speedtails are being created, mirroring the number of F1s sold in the 1990s. 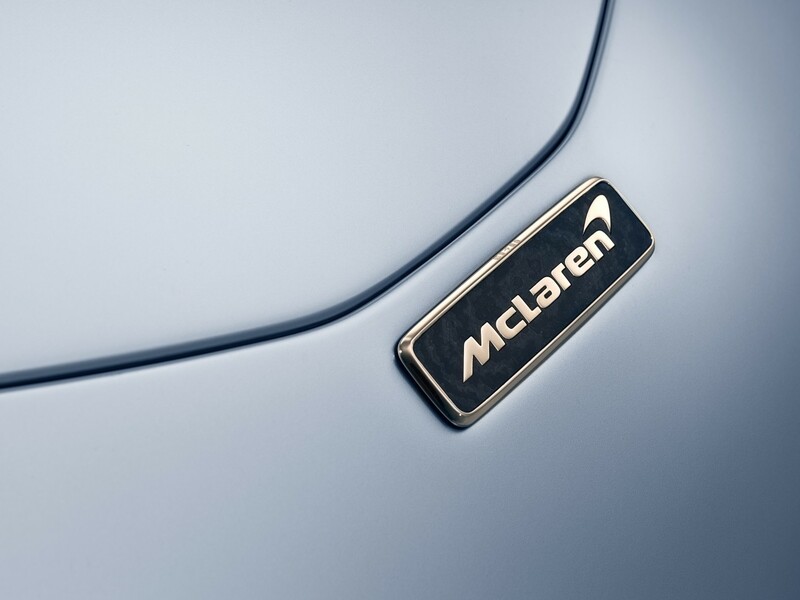 Each car is priced from £1.75 million plus local taxes, and all have been allocated.